Vitória de Guimarães, 5th place with 31 points, receives the leader of Liga NOS FC Porto who has already won 49 points so far, for one of the games of this round 20. Luís Castro, after a bad start to the championship, seems to have already put the Vimaranenses on the track of good results and good displays, although he is not living the best of the season, where in his last 6 matches he only managed to win twice, having lost the remaining 4 meetings, two of which were against Benfica, the league and Taça de Portugal . But when you play in your fortress with is Afonso Henriques, before his fantastic adept mass, is always a very difficult team to overcome, have the 2 defeats against Benfica, but taking these 2 recent bad results, where even played very well, the Guimarães team, came with an excellent record of 5 wins and 2 draws in 7 matches. FC Porto, has here one of the most difficult games until the end of the championship. 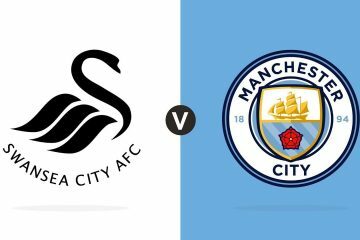 The blues and whites will surely have in memory the defeat against this same opponent on the 1st lap, where in full Dragon and to win by 2-0, was completely dominated having lost that match by 2-3. Sérgio Conceição’s team has been showing an excellent level in this championship, where he leads with a significant margin and even in games out of doors, as is the case, he has not lost a game since the defeat at the Estádio da Luz in October , play to count for the round 7 of our championship. From that match, 11 wins and only 1 draw in the 12 remaining games until this round 20. Revenge is the watchword for the Dragon side, where the pupils of Sérgio Conceição will want to avenge the defeat suffered in the 1st lap. But the task is not easy, since on the other side, you will have one of the best teams in our league and where your stadium is always difficult to play. My bet is a bit risky for this match, it’s because the Vimaranians have nothing to lose in this match and everything to win, so I believe that they must play the game through the game against the leader. 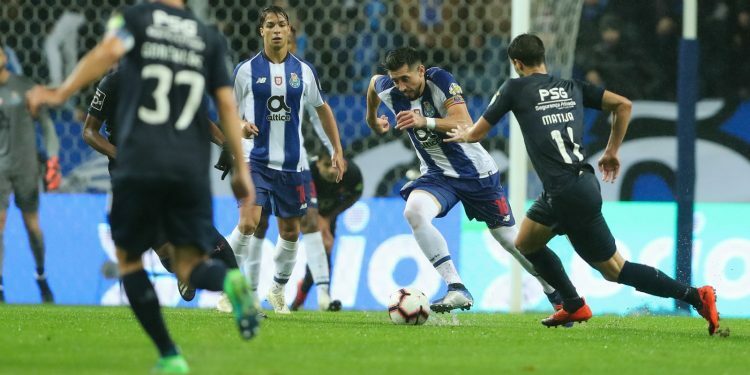 Luís Castro’s team is a team that almost always plays in their stronghold and analyzing the matches of FC Porto in their last 14 clashes, counting for all competitions, only has not suffered on 3 occasions and having fast players and quality ahead, I believe that both teams can do the taste to the foot and more than once.